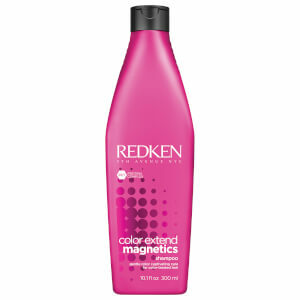 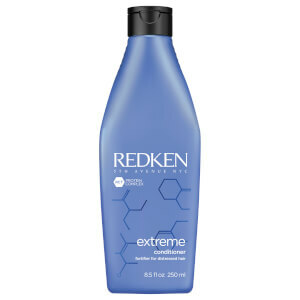 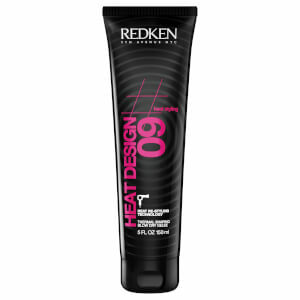 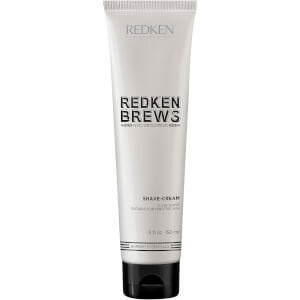 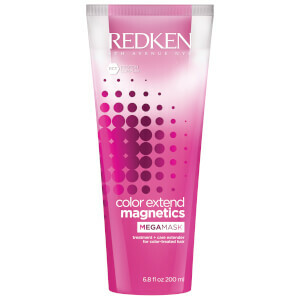 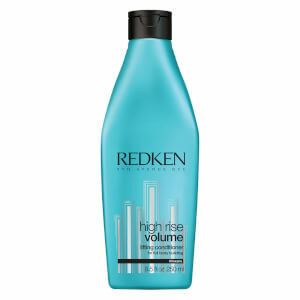 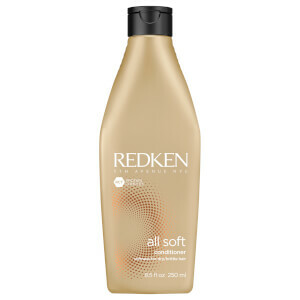 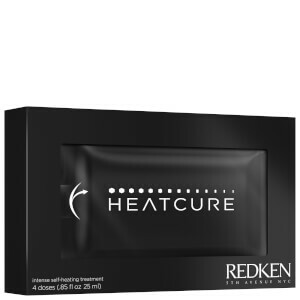 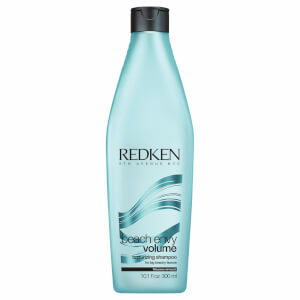 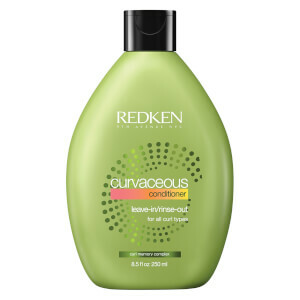 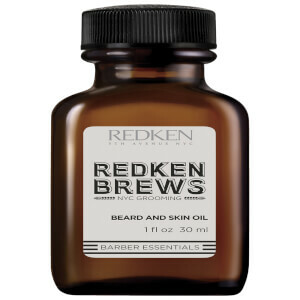 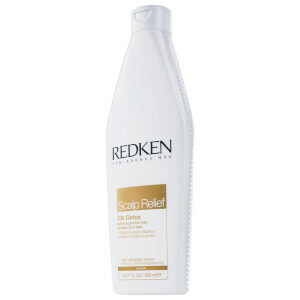 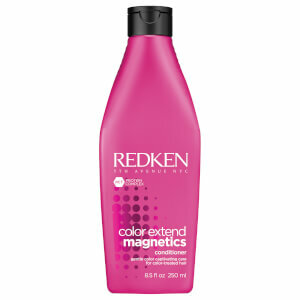 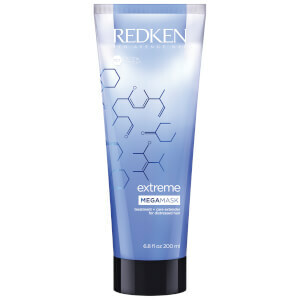 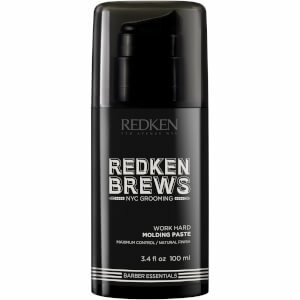 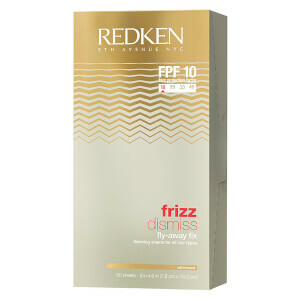 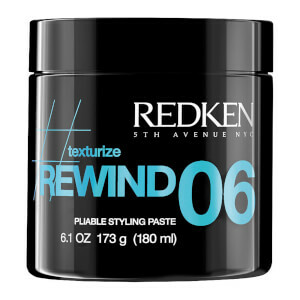 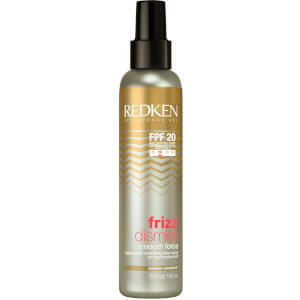 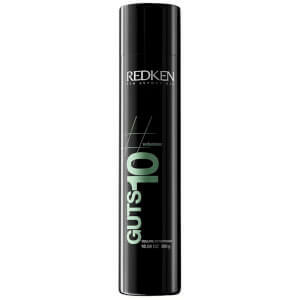 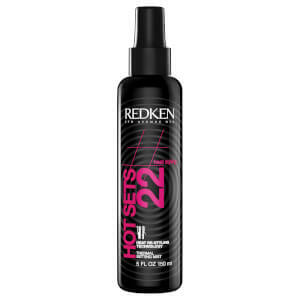 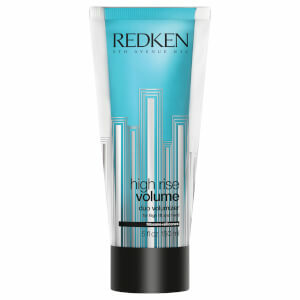 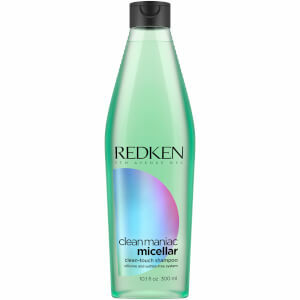 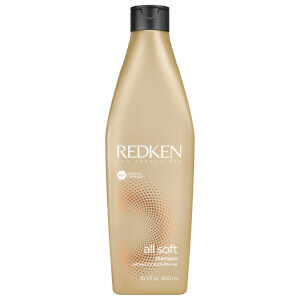 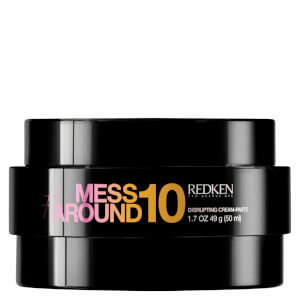 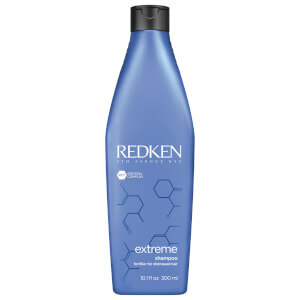 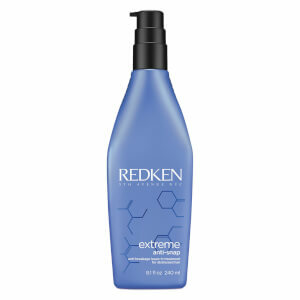 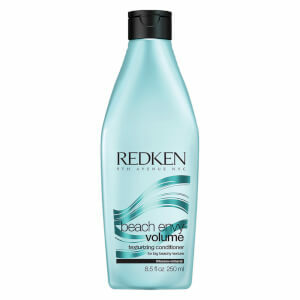 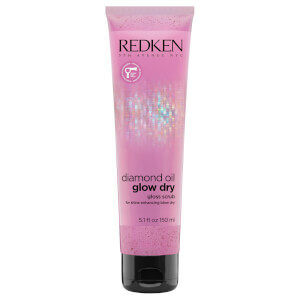 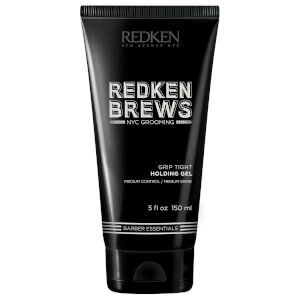 Redken has dominated the haircare industry since 1960, when they pioneered protein reconstruction technology to enrich hair health. 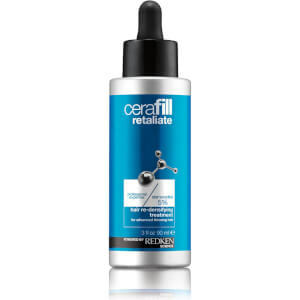 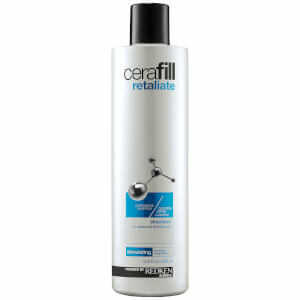 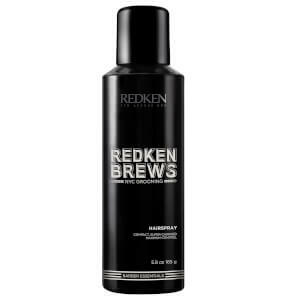 The brand is now available in countries across the globe, and boasts a huge product range suited to every hair type. 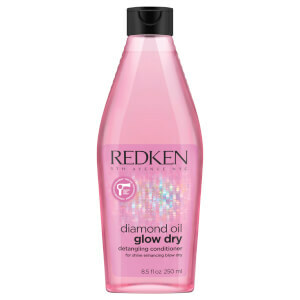 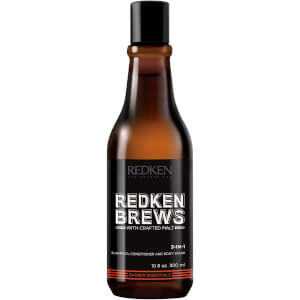 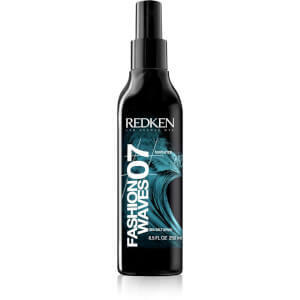 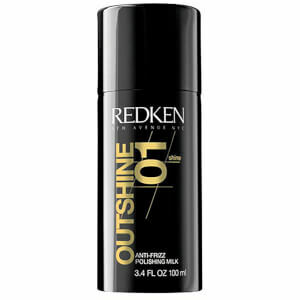 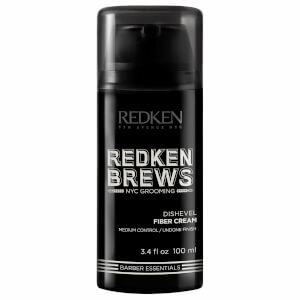 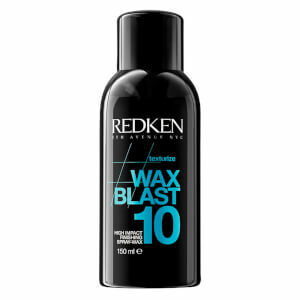 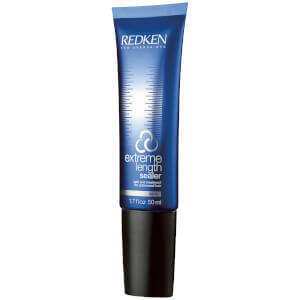 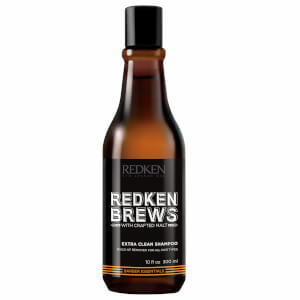 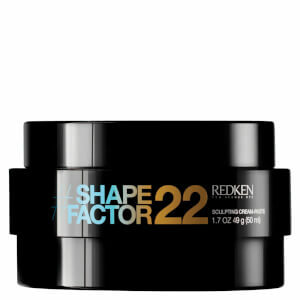 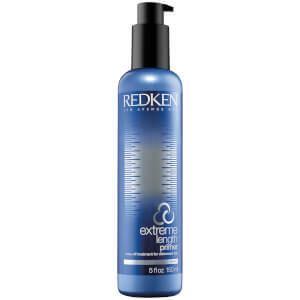 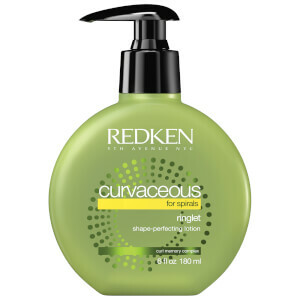 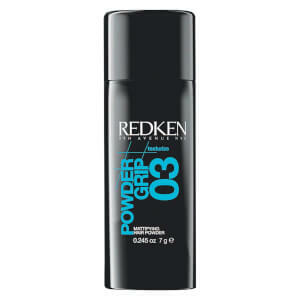 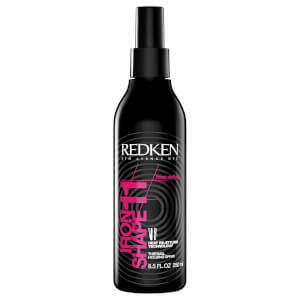 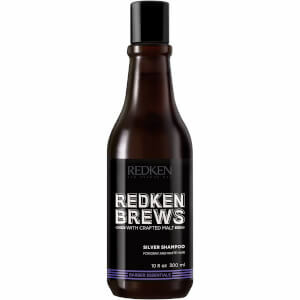 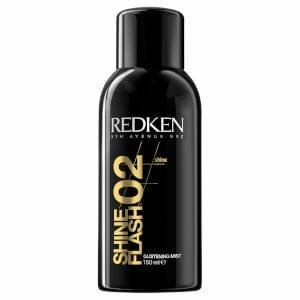 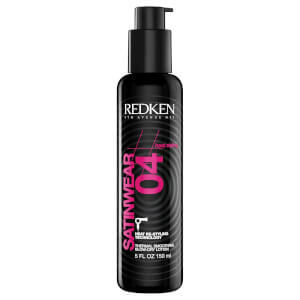 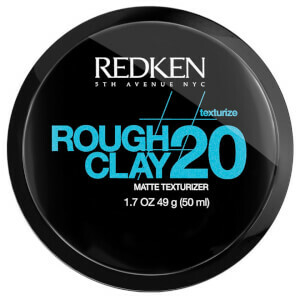 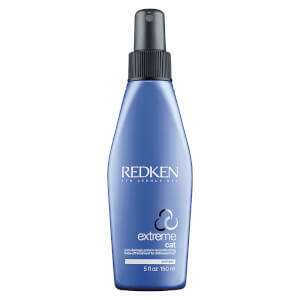 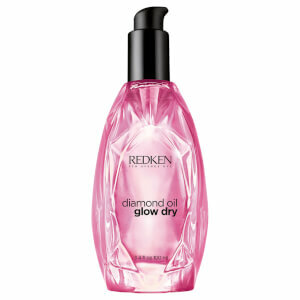 Redken products have also been proven to instil hair with up to four times as much strength, and twice as much shine and smoothness.